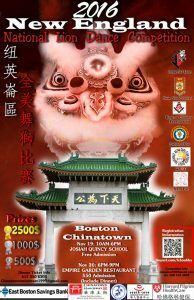 Boston Chinatown is the host location for this exciting National Lion Dance Competition. I’m excited to be invited to bring Lucky Bamboo Crafts to the event and make crafts with the kids during the all-day competitions. 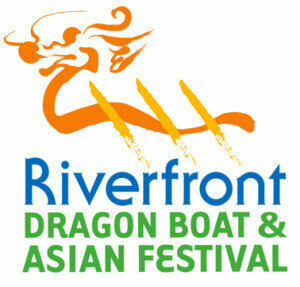 It is open to the public and a great opportunity to immerse yourself in Chinese culture!